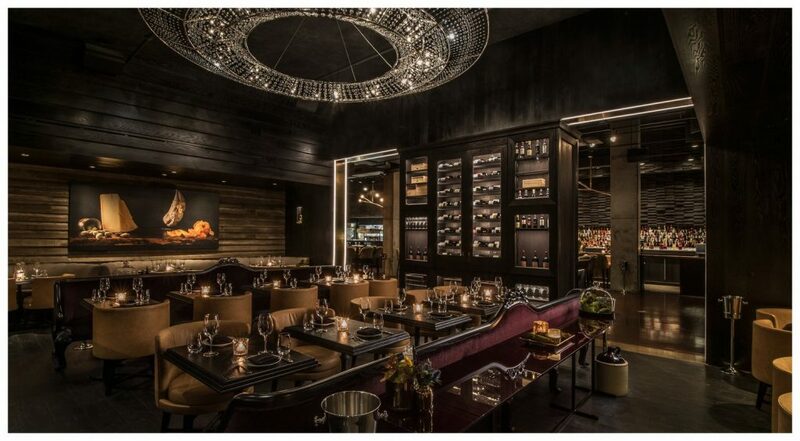 Looking for luxurious romantic restaurants in Chicago? The Walton Residence’s Gold Coast location offers convenient access to some of the best restaurants in town. Check out these romantic spots to make your Valentine’s Day and luxurious extended stay in Chicago unforgettable. BLVD Chicago has a swanky atmosphere that blossomed from 1950s Sunset Blvd in Hollywood. Their menu consists of American classics, like steak and potatoes, with modern twists. The sparkling chandeliers and shimmering surfaces are enough to make you feel like you’re dining with the stars. Named one of the top steakhouses in America and with good reason. GT Prime uses local and seasonal ingredients to serve you the freshest meal possible. Located less than one mile from Walton Residence, you can enjoy a romantic stroll through Chicago’s Gold Coast to end your night. Want to ensure your date has an awe-inspiring night? 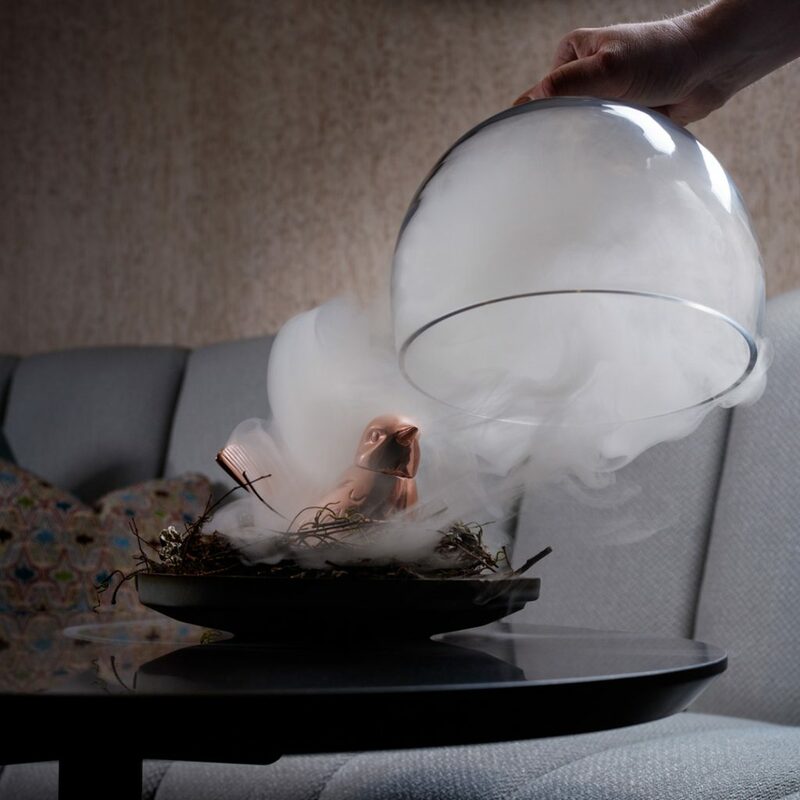 The Aviary serves the most artistic cocktails in Chicago shrouded in smoke. 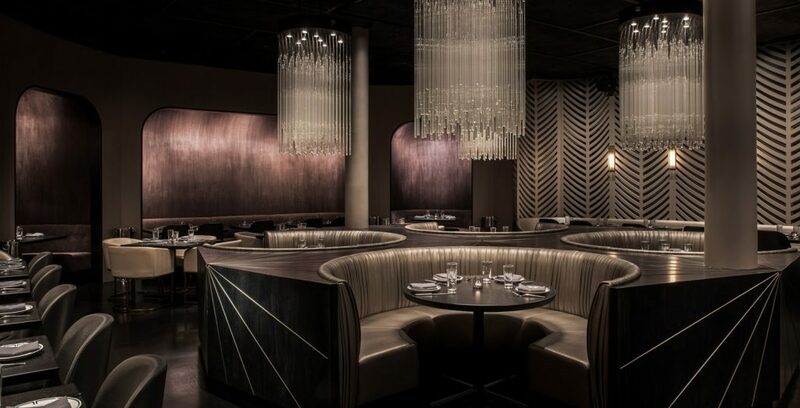 Run by famed Chef Grant Achatz, the Aviary even houses a speakeasy that is accessed by invitation only. Needless to say, a night at this exclusive restaurant will be one to remember. For even more romantic restaurants in Chicago, read our blog here. Your luxurious night in the Gold Coast awaits.